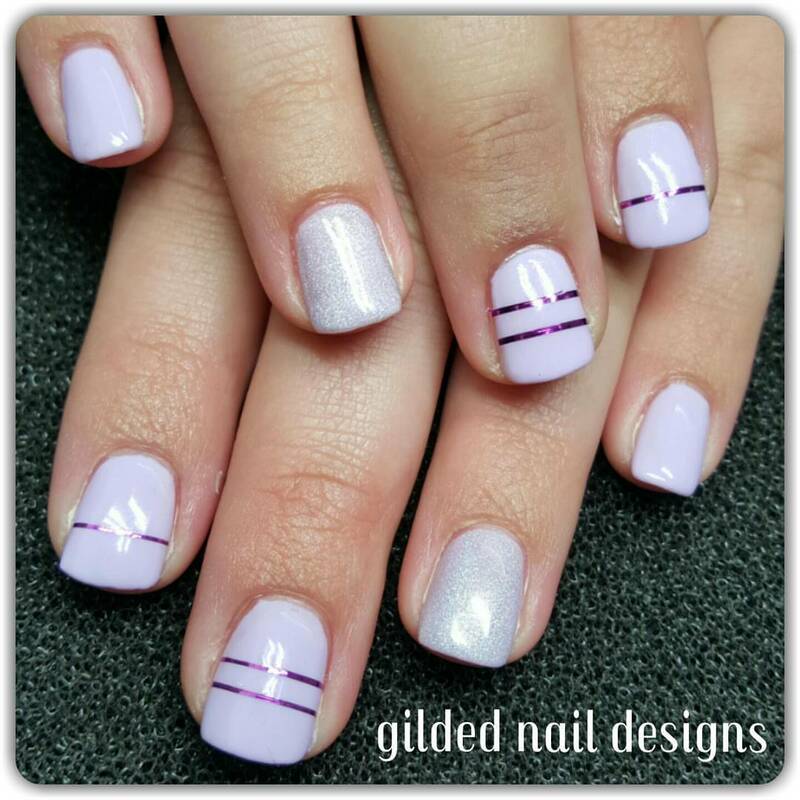 Please welcome our in salon specialist nail technician, Eli from Gilded Nail Designs. 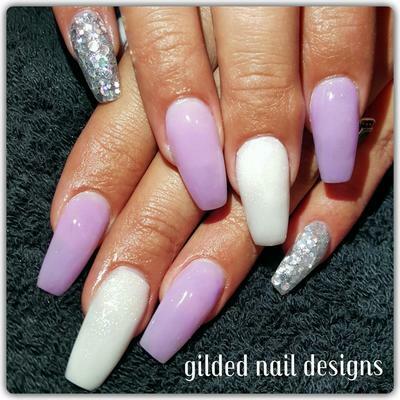 Gilded Nail Designs specialise in acrylic and gel systems, as well as gel polish and nail art. 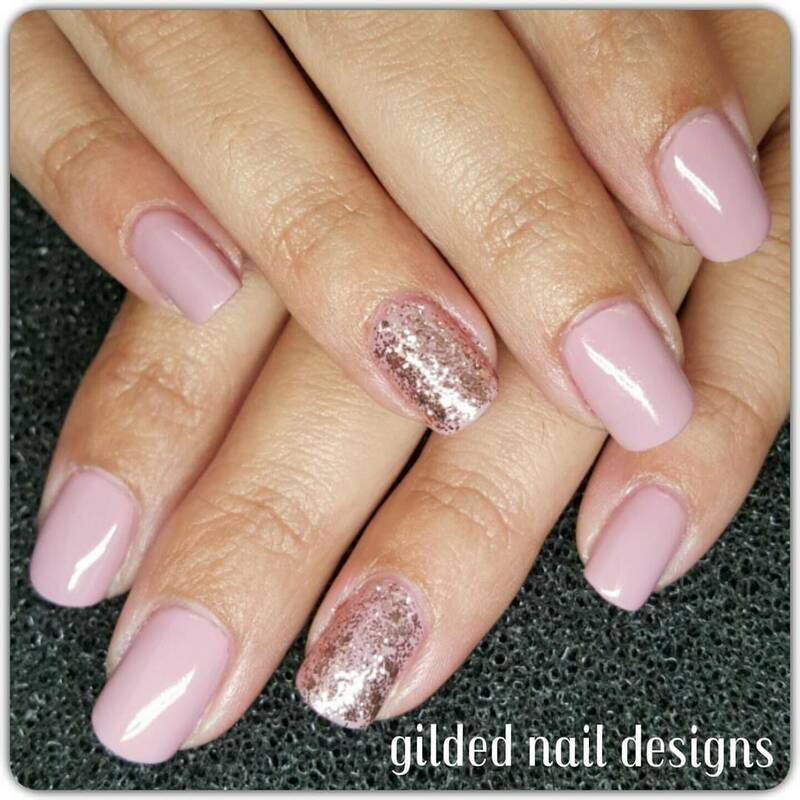 Gilded Nail Designs use and stock products that are Australian made and cruelty free. For all bookings and information, please click the book nails button above. Award winning makeup and hair artist, Cassandra Lee from "Cassandra Lee Makeup" is our resident makeup artist. Cassandra is an award winning professional makeup artist based in Canberra and available to travel. 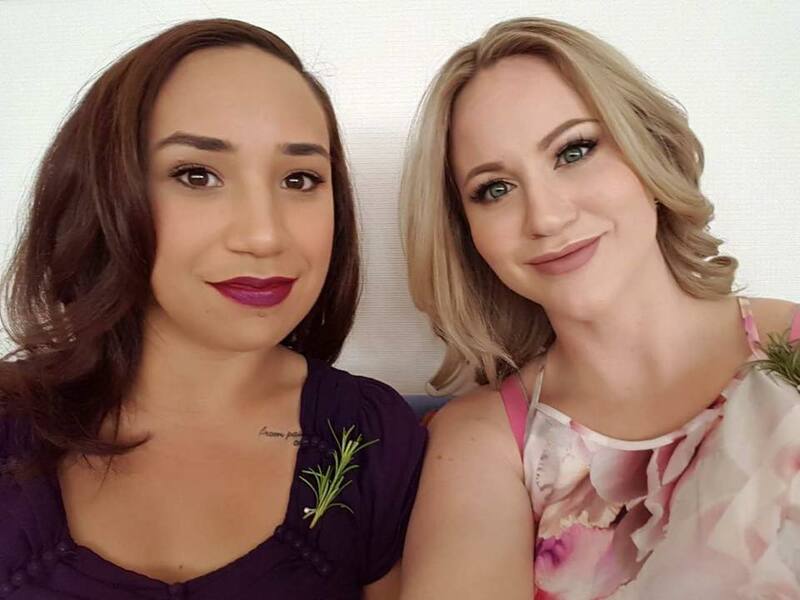 Her passion for art has led her to a career in makeup. 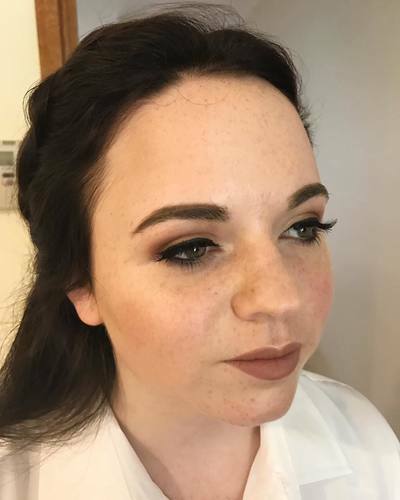 Cassandra studied a diploma of makeup at a local makeup academy and is continuing to develop her skills and knowledge with internationally renowned makeup artists and hair stylists. Cassandra has worked with international celebrities such as James blunt and Australia's very own Katie Noonan. Cassandra has also worked with many brides on their special day and enjoys creating beautiful memories with her super star clientele. 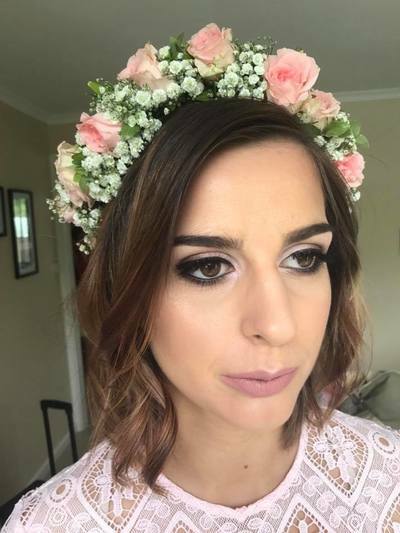 Working with photographers, fashion stylists and her own specialised team, Cassandra is known as one of Canberra’s most reliable makeup artists and hair stylist and fits into any setting with ease. 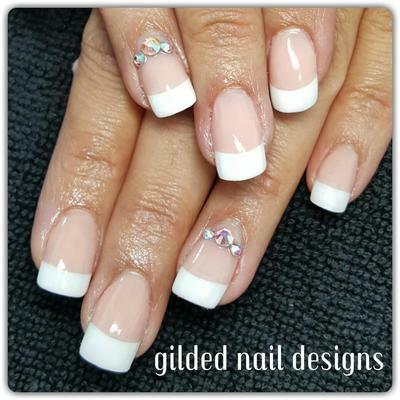 Cassandra’s work has been published in magazines and well known bridal blogs. She has collaborated with high end fashion photographers which have led to publications and photography awards. 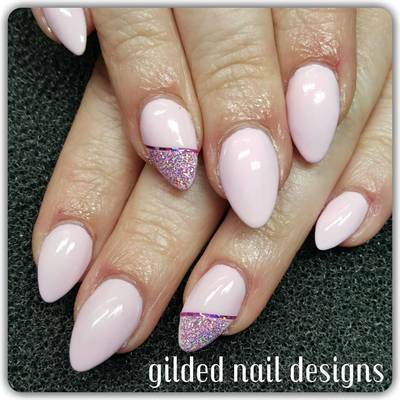 Her work has been published on websites such as Vogue Italia and Dark Beauty. 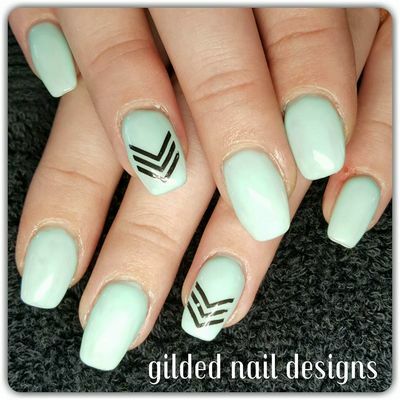 Cassandra believes in using animal cruelty free cosmetics and vegan cosmetics as she feels the days of these practices are out dated and unnecessary. All without compromising quality and longevity.